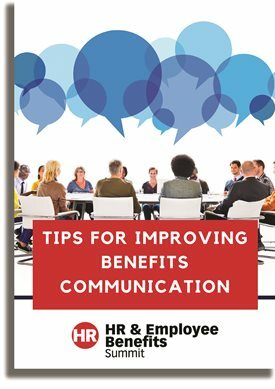 Here are three ways to improve your benefits communication. Are you prepared to take on 2018's top training and development challenges? The Training & Development Summit, taking place November 12-13 in Austin, TX, is here to help. And, great news--your registration is complimentary!